Whether you are hiring a website designer or using a DIY tool, it is worthwhile for you to spend some time thinking about what you want from your website. Here are eight questions to ask yourself before embarking on a new website launch. Knowing the answers to these questions are the right steps to planning a great website. It will also allow your website designer to provide you a more accurate estimate and avoid unexpected expenses for mid-stream changes and rework. Who is your audience? Think of the demographics of who you are trying to attract. Do you have more than one target audience? Is there a specific geography your business caters to? What “feel” do you want your website to engender to make site visitors want to stay on your site? Should it be professional? Humorous? Fun? Kid-friendly? Goth? Scary? Dope? You may wonder about why someone would select one of those, but, what if you are a thriller writer? Comedian? Lawyer? Pre-school? Skateboard manufacturer? What do you want your website to do for your business? Get more leads? Provide affirmation of your credibility and expertise? Showcase example of your work? Sell online? Keeping the answer to the question above in mind, what content do you want to include on your site? What are the most important messages a visitor should be aware of immediately? What do you want visitors to do when on your website, i.e., what is your call-to-action (CTA)? These items should be included on your website’s Home Page. Once your website is published, how often do you expect to change your content? Do you wish to do this yourself, or hire a professional so you can concentrate on your core competencies? Answer these questions, and you’re at a great start for a successful new website. A strong website designer will discuss your answers, probe to understand more, and make suggestions that help you build a site that helps to support your business goals. Ready to get started? 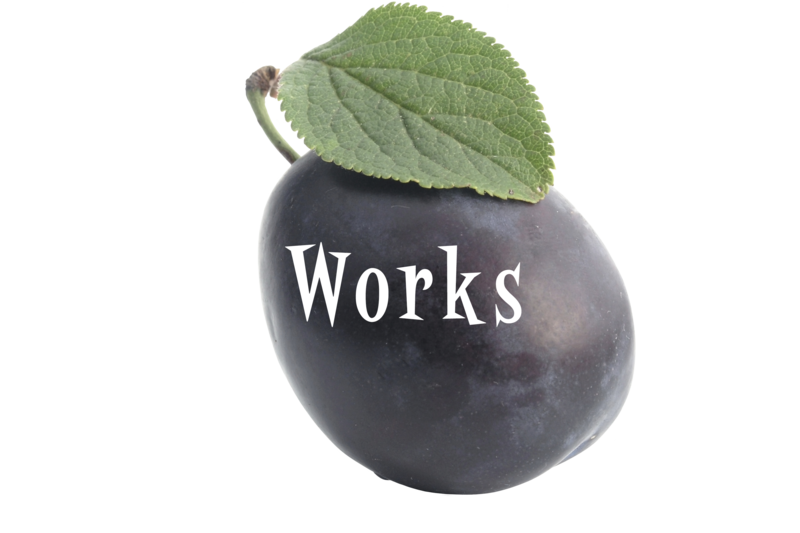 Request an estimate from UmeWorks for your new website! We strive to deliver more than a website. Our goal is to to be a partner in your business success.